THIS IS A STRICTLY LIMITED TIME OFFER. Did you decide that 2019 would be YOUR year to find a new job, but it is already going awry? help with your job search? Were you looking for a job last year, and not getting anywhere? using the form below for our time-limited offer. 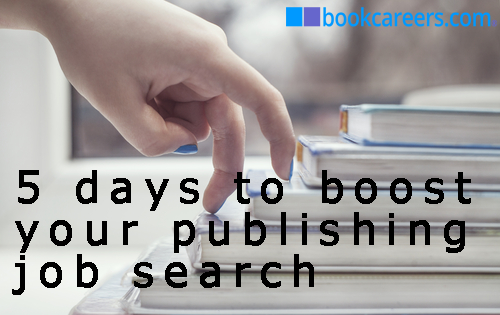 5 DAYS TO BOOST YOUR PUBLISHING JOB SEARCH. From 21st February, for 5 working days, we will send you a podcast giving you unique tips and ideas. These are based on our many years experience of helping clients find their ideal job; tips which will springboard you to take action and find the job that you deserve. 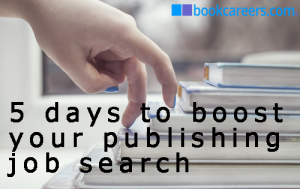 You won’t find this information on the bookcareers.com website – it will only be available via sign-up to our course using the special form below (not the usual newsletter sign up). It will be time limited – you will have a certain number of days to action our advice and then it is gone – you’ll be on your own – unless you see us as a client. 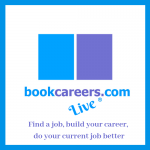 And, as well as the podcast you’ll get daily support on our new platform bookcareers.com/live – so register now. SORRY, SIGN UP HAS NOW CLOSED. No exceptions. We don’t know if we will run this course again. It was a one off. Not sure of your next step ? Advertise your vacancy and reach out to exceptional publishing talent. Click to find out more. 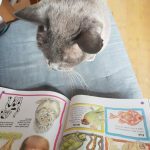 © bookcareers.com 2019. All Rights Reserved. 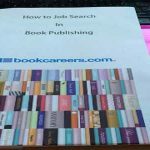 The words 'bookcareer' and 'bookcareers' are registered trademarks of bookcareers.com.